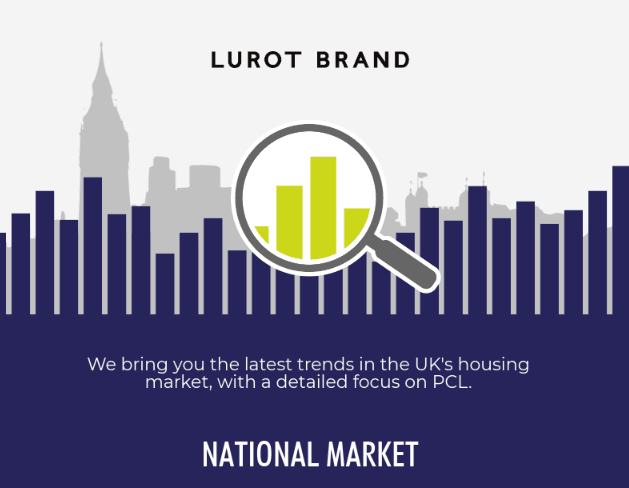 As the prices of the average property fell in London just a few months after Brexit, a fall which is considerably the biggest fall in the past decade, it affected everyone. United Kingdom’s largest estate agent Countrywide was one of those hit hardest by this fall in prices of central London property, with predicted profits to be 22 percent lower in 2017 as compared to the previous year! Even though stamp duty was no longer levied for first time buyers, this change in the stamp duty did not bring about a major increase in the motivation for buyers to buy or sellers to sell with Central London particularly in demand. In the past decade, the capital saw a 70 percent growth in the housing industry. Property rates in central London were on a constant rise, until the buying and selling pattern took a very sharp turn in 2016. Though some reports claim that it wasn’t just political uncertainty and overall apprehension which lead to the reduction in the volume of sales in central London, but the change in taxes also played a fundamental role in causing tension among the buyers and sellers. United Kingdom’s housing prices grew by 2.6 percent in 2017, which is a modest growth when compared to the 4.5 percent which was the growth rate of 2016. However, central London was not even a runner-up when it came to compete with its surrounding areas in 2016. Fortunately for the United Kingdom housing market, there was a 13.4 percent increase in houses for sale in central London in the month of May in 2017, as opposed to May 2016. Finally, in November of last year, prices moved up by 2.3 percent in central London. Over the last twelve months, transactions which were lower than £250k experienced the maximum sale. This price band was on top not only in prime central London, but even in the whole nation! This was closely followed by transactions which were between £250k and £750k in the capital of the United Kingdom, however this price band was scarce in the nation’s average. The national transactions, which followed the price band lower than £250k were whopping transactions between the £750k to £1 million band! There was a noticeable choice when it came to the sale and purchase of housing in prime London property. Even though detached property amounted to the maximum amount on an average, it saw a sales percentage of 0 percent in the past one year! Surprisingly, there were no detached houses which were sold or purchased in central London! This could be due to the price fall in property in zone 2 and zone 3, which affected the housing prices in the prime parts of the Capital. Apartments in central London, which amounted to the lowest average value in comparison to detached, semi-detached and terraced properties, saw the maximum percentage in sales – an amazing 89 percent! Despite the political turmoil, tax changes and the increase in stamp duty, transactions saw an uprising in 2017 which is predicted to continue in 2018. On a positive note, despite the price adjustments, the price falls and the slow rises, the prices are expected to remain steady with a hopeful ray of confidence in the investors!